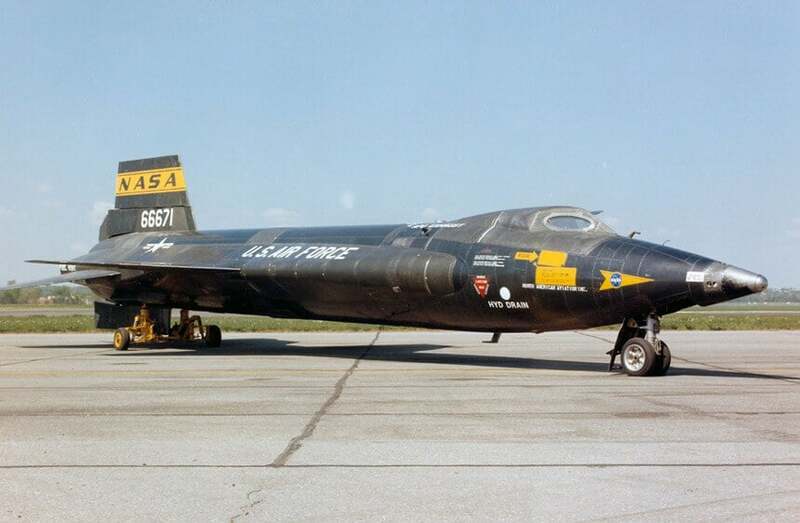 The X-15 still holds the official world record for the fastest speed ever reached by a manned aircraft. 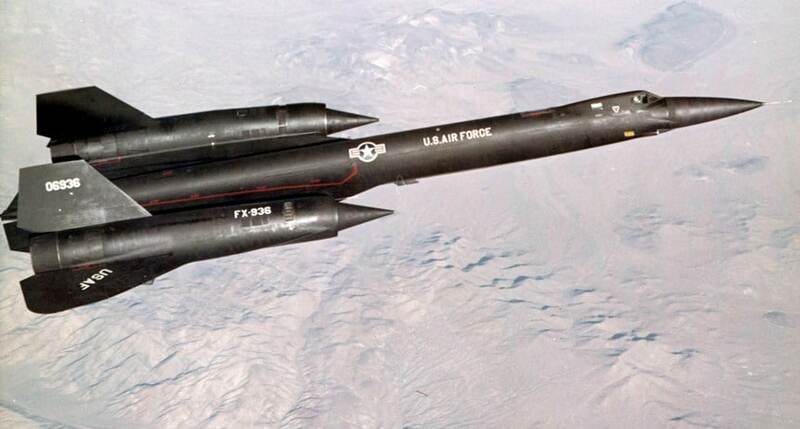 This hypersonic rocket powered plane was a part of the experimental aircraft, operated jointly by U.S. Air Force and NASA. Although these days, it’s tucked away, 50 years ago this experimental rocket model represents a plane that flew higher and faster than any other piloted aircraft. 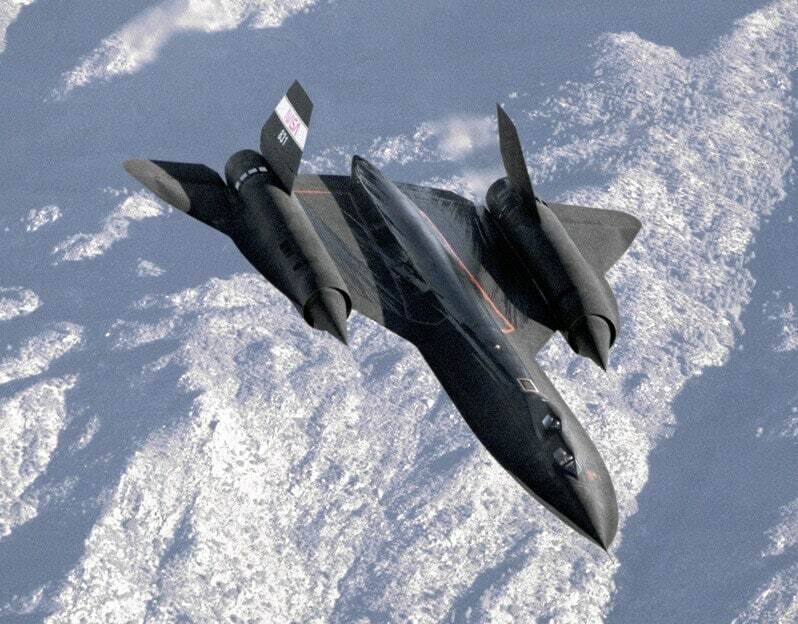 The SR- Blackbird is still the fastest plane that has served an important role in history as a spy plane. This American prototype interceptor aircraft was and experimental fighter version of the Lockheed A-12 reconnaissance aircraft. Their role was to collect the imagery intelligence as well as signals intelligence. This massive two person plane was built to intercept enemy aircraft. The Mikoyen-Gurevich MIG-25, also called “Foxbat” was specially designed to intercept the North American XB-70. This high-performance, high-altitude interceptor has a several versions. The aircraft has two turbojet engines and large rectangular air intakes. The fuselage is long and slender with a pointed nose. Starbuster was a rocket-powered, research plane. The aim of this plane was to investigate aerodynamic issues with supersonic flight. 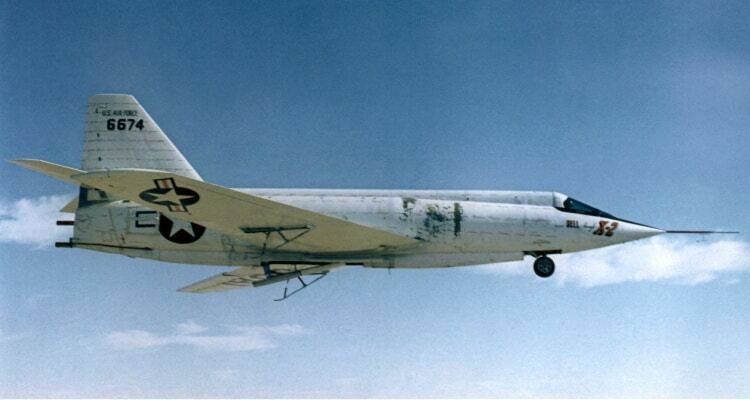 The plane was designed to fly faster than three times the speed of sound. Valkyrie was designed in the late 1950s. This six-engine mammoth was built as a prototype for a proposed nuclear-armed strategic bomber. 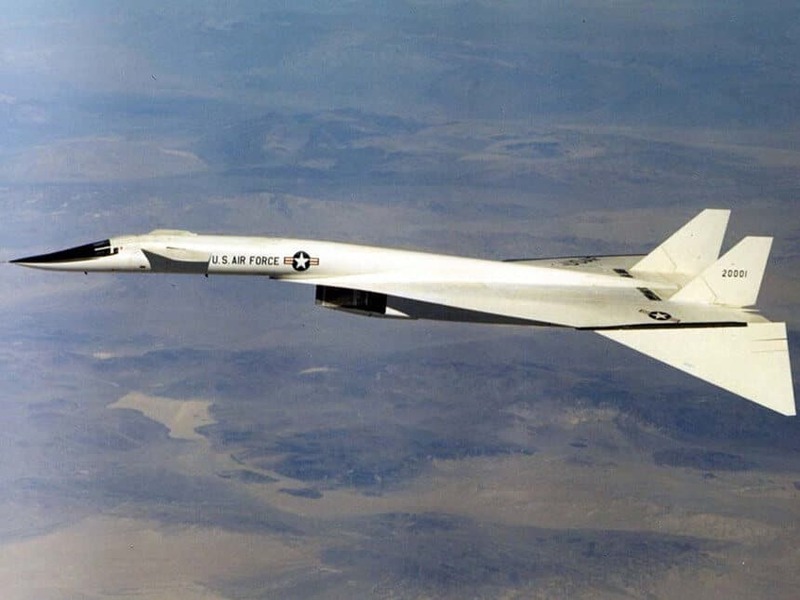 XB-70 was one of the most “exotic” aircraft that was ahead of its time. This large, twin-engine supersonic aircraft was primarily designed for interception of foreign planes at high speeds. 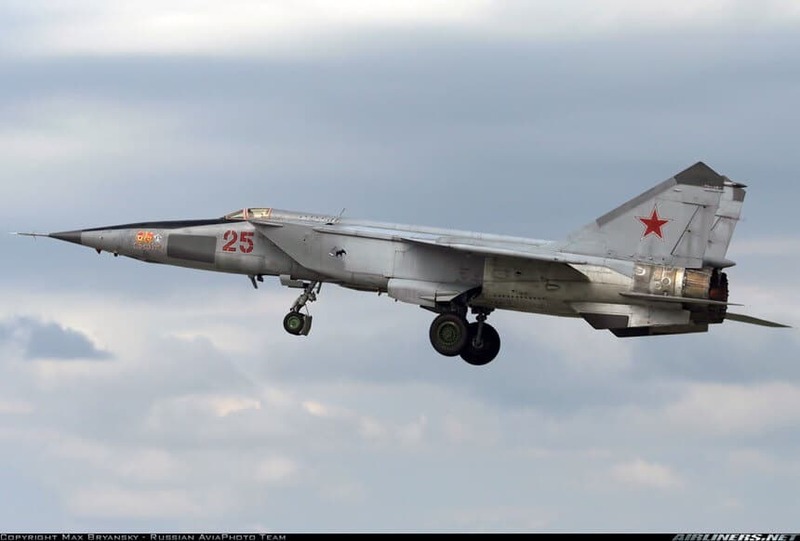 The MIG 31 has quite good low-level capabilities and it’s equipped with advanced radar to detect low-flying bombers allowing for a coordinated attack. 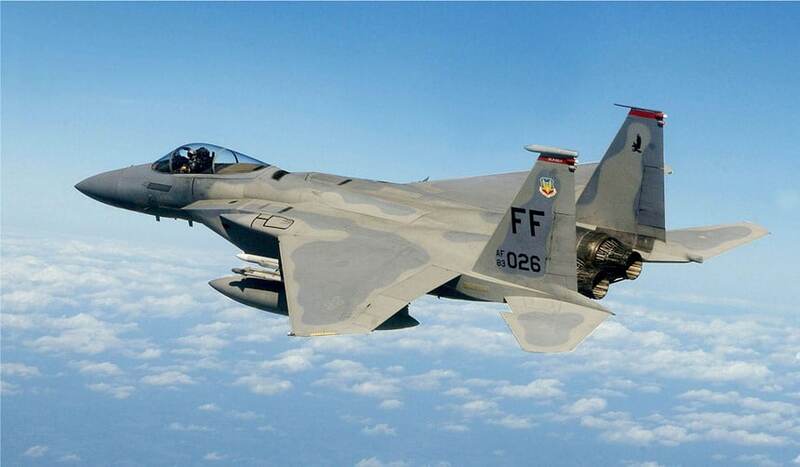 The F-15 Eagle has been the number one choice of the U.S. Air Force. For more information, read the article.” Top 10 Fighter Aircraft In The World”.